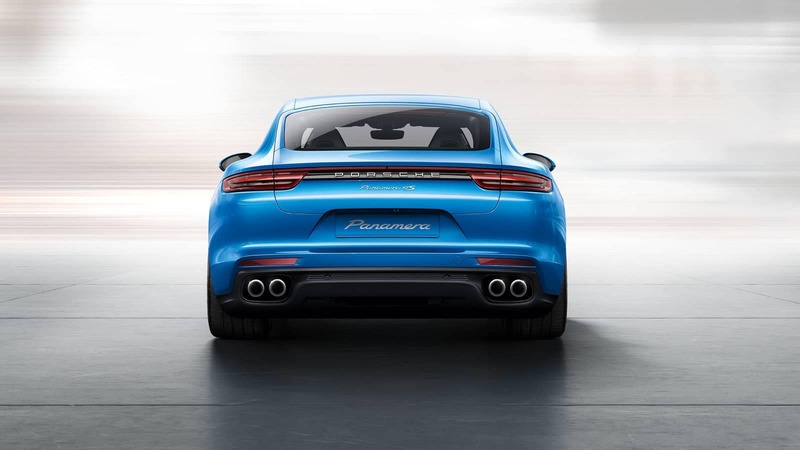 By submitting this form you will be scheduling a service appointment at no obligation and will be contacted within 48 hours by a Baker Motor Company service technician. Reconditioning services are alternative repair methods. 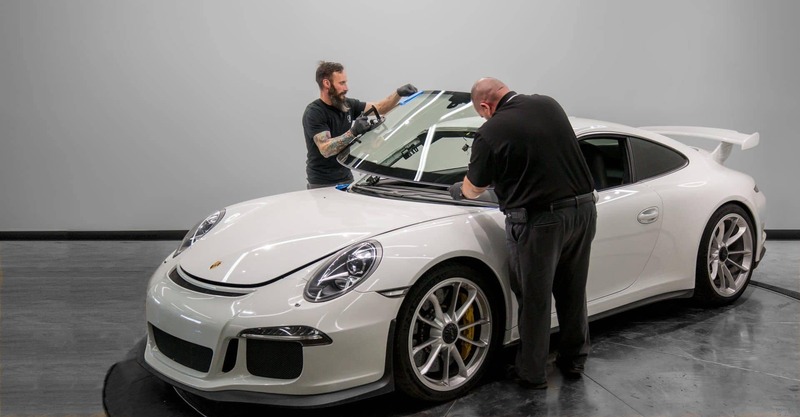 Whether it’s a dent in a panel, a scratch in the paint or a crack in the leather, we try to repair parts rather than replace them. 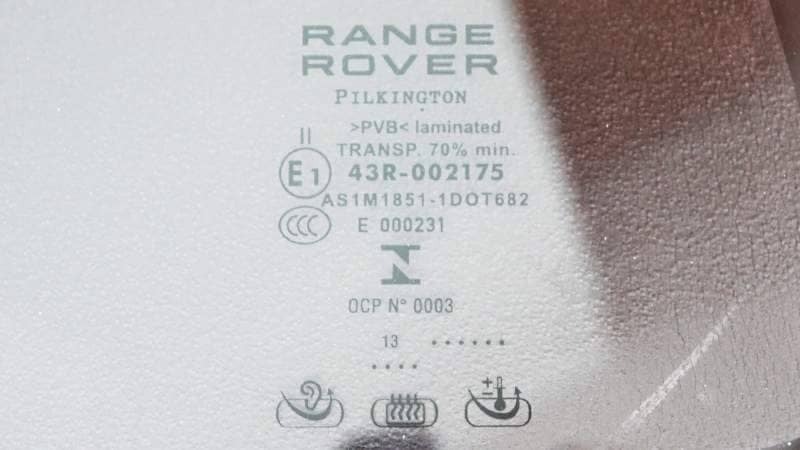 This saves time, money and resources, keeps your vehicle original, and the repair is almost as good as new. 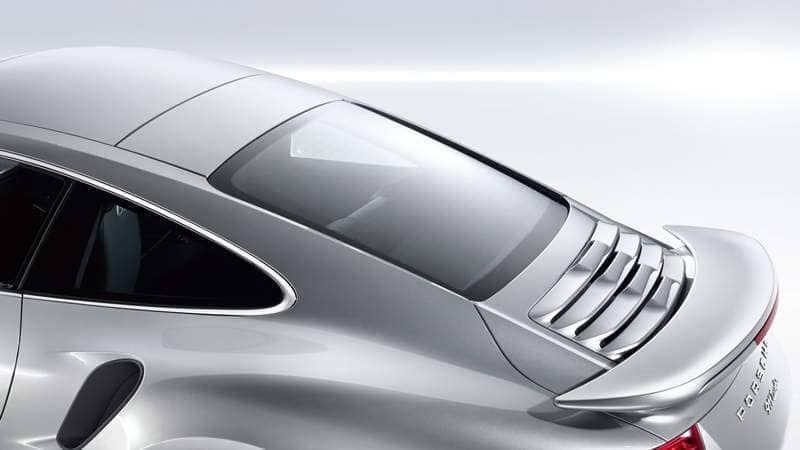 From the most sophisticated vehicles in the world to the simplest, we have the experience and know how to work with automotive glass for any brand of vehicle, even if it is not one of our franchise brands. 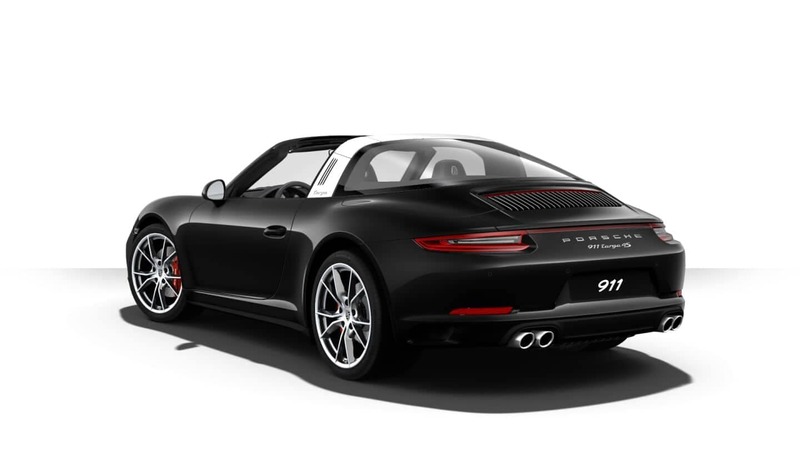 Loaner Vehicles are available (by appointment) for our franchised brands and any other vehicle purchased from us. 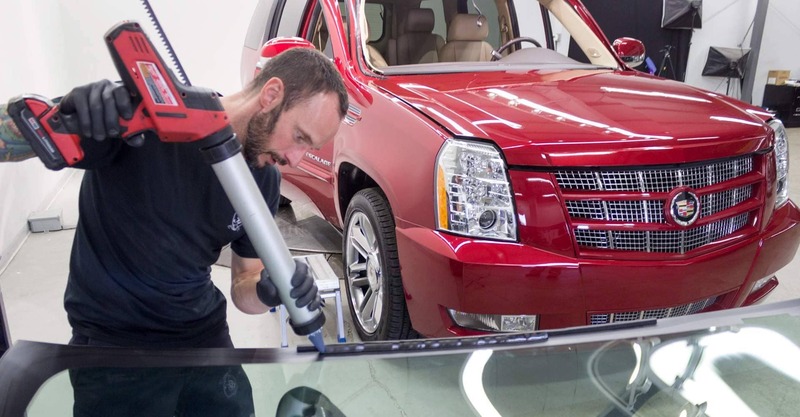 Our auto glass technicians have the experience and know-how to work with every kind of vehicle. 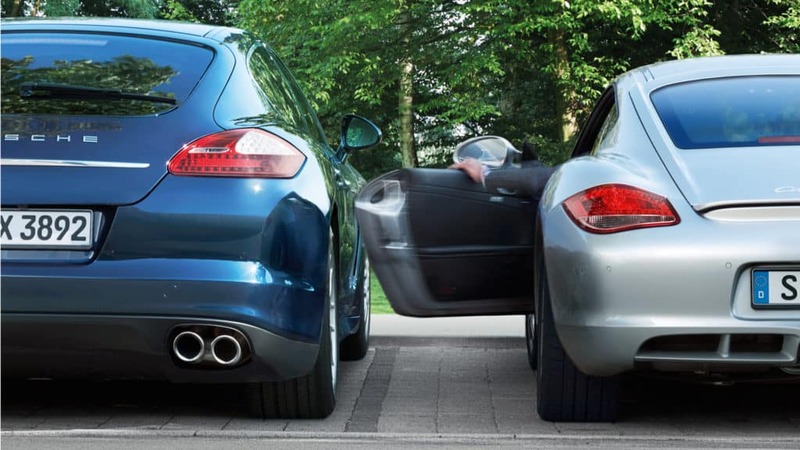 We handle your vehicle with care by employing only the best practices. 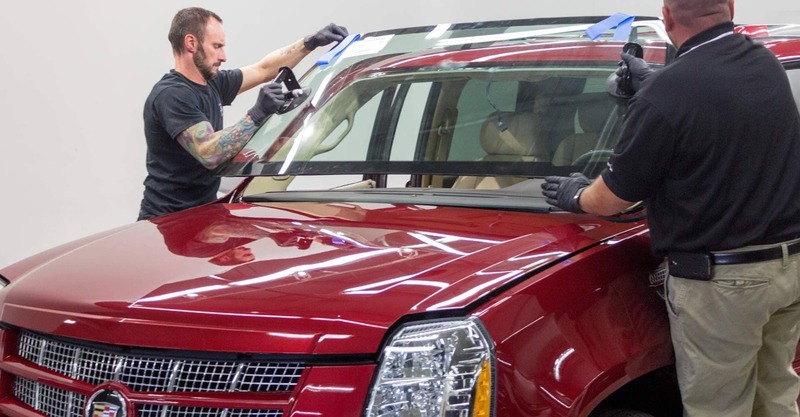 Precision work is hard to get right in a hot parking lot with mosquitoes flying around, which is why all Auto Glass work is performed in our clean, climate controlled workshop with ample space to work. 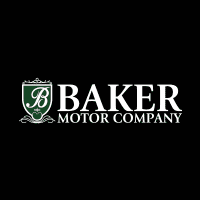 BAKER MOTOR COMPANY dealerships are official suppliers of Genuine OEM glass. 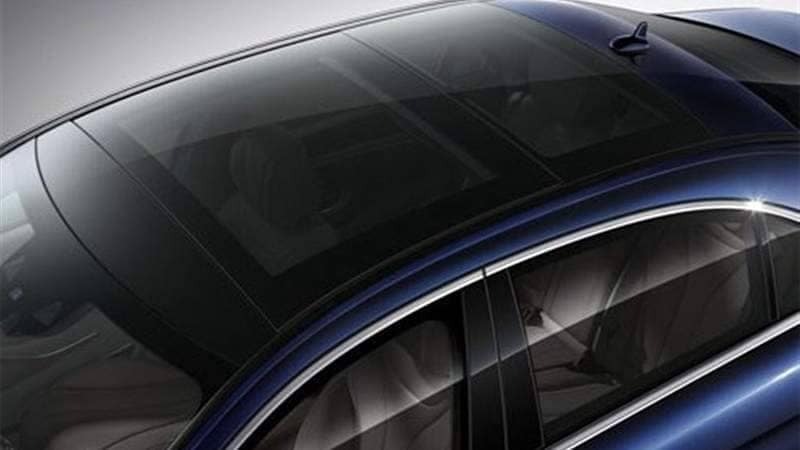 When windshields are replaced, we re-calibrate any ADAS (Advanced Driver Assistance System) sensors that “looks through” the glass. 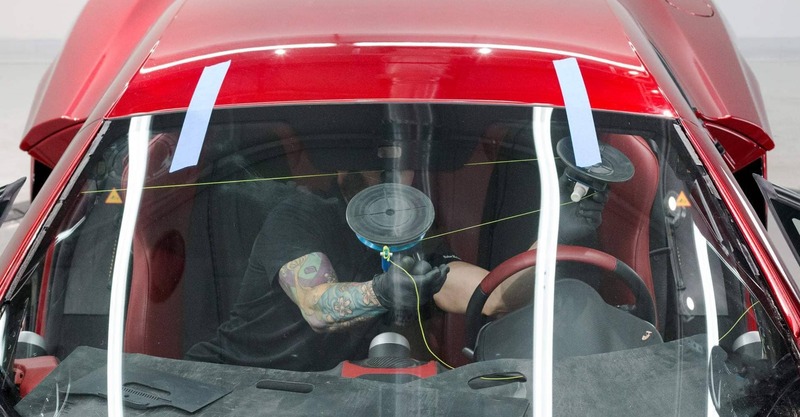 In fact, other auto-glass companies come to us for sensor calibration after they replace glass because only official dealers cary the OEM tools for recailbration. 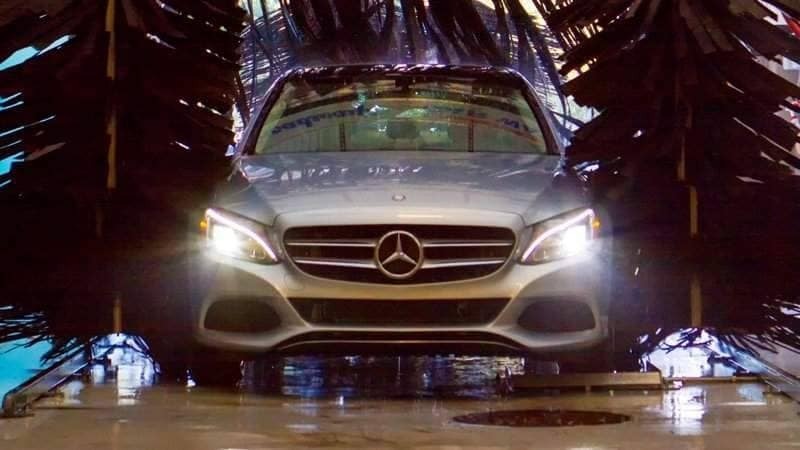 After glass repairs are finished we perform a complimentary carwash to confirm the repairs are watertight. 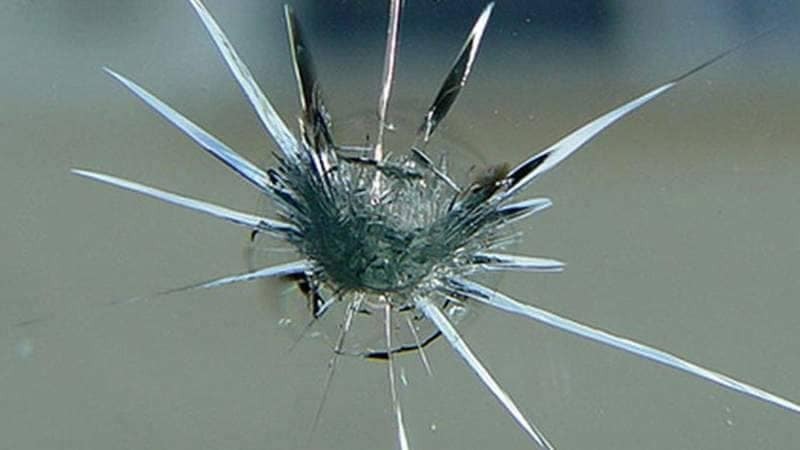 Just tell your insurance provider you want Baker Auto Glass to handle your auto glass repairs. They will send the claim to us and we will take care of everything else. 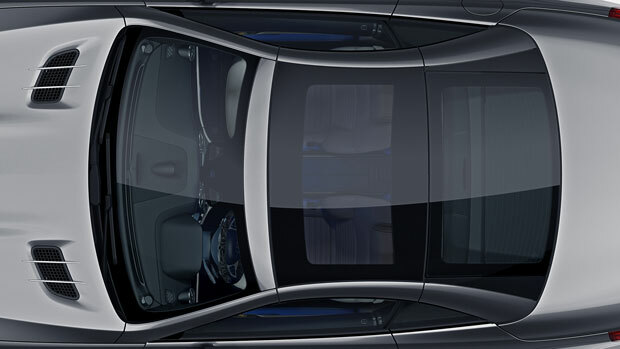 In South Carolina, Comprehensive Car Insurance covers chipped or cracked windshields and the insurers cannot impose a deductible for this type of repair or replacement. 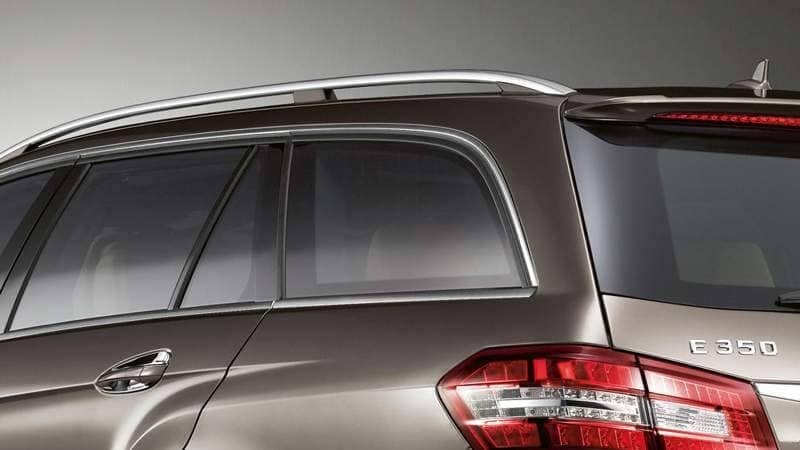 Baker Auto Glass will direct-bill your Comprehensive Insurance provider so you don’t have to worry about payment. You choose who works on your vehicle. When an insured has suffered damage to the glass of a motor vehicle, “vehicle glass”, both the insurer providing glass coverage and the third party administrator that administers glass coverage for that insurer must not require that repairs be made to the insured’s vehicle by a particular provider of glass repair work. In processing a vehicle glass claim, a third party administrator must immediately disclose to the insured that the third party administrator is acting on behalf of the insurer. Immediately after verification of coverage and evaluation of the damage, an insurer or third party administrator must ascertain whether an insured has a provider of choice. 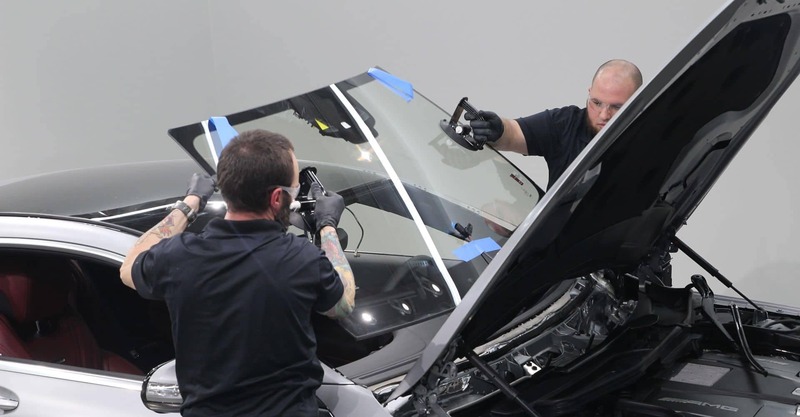 When an insured requests to have covered glass repair work performed by a specific provider of choice, the insurer or third party administrator must determine whether the selected shop is a member of the insurer’s or third party administrator’s vehicle glass repair program or preferred provider list. If the provider of choice is a member of the insurer’s vehicle repair program or preferred provider network, the insurer or its third party administrator must assign the claim and provide a claim or reference number at that time to the provider of choice. must not make statements regarding the warranty offered by the provider of choice. If an insured asks the insurer or third party administrator questions regarding a provider’s warranty, the insurer or third party administrator must refer the insured to the provider for clarification. 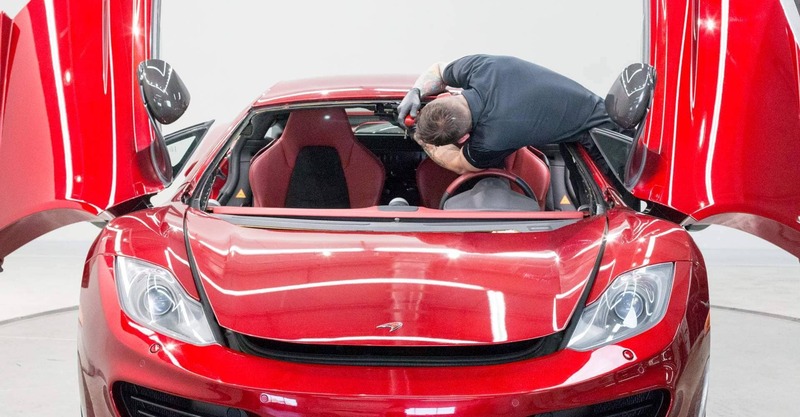 When an insured does not request to have covered glass repair work performed by a specific provider of choice, the insurer or third party administrator may refer the repair to a vehicle glass repairer who is a member of the insurer’s or third party administrator’s preferred network of providers. 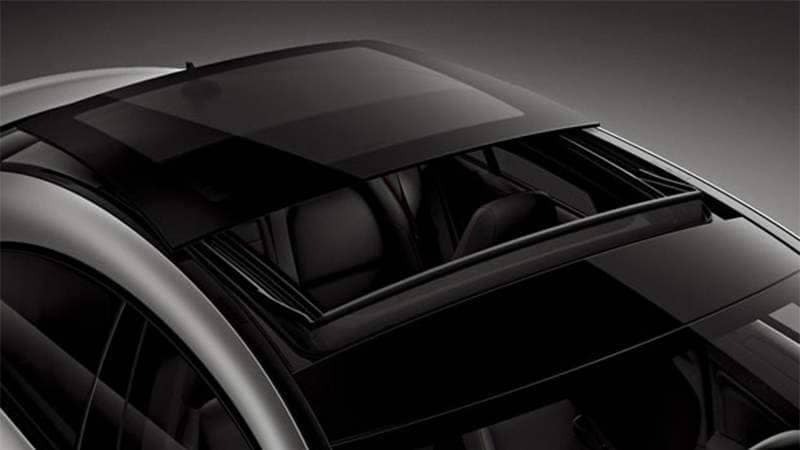 represent verbally, electronically, or in any other way, including, but not limited to, advertisements, websites, or any marketing materials that a claim for a windshield replacement under an insurance policy is free. 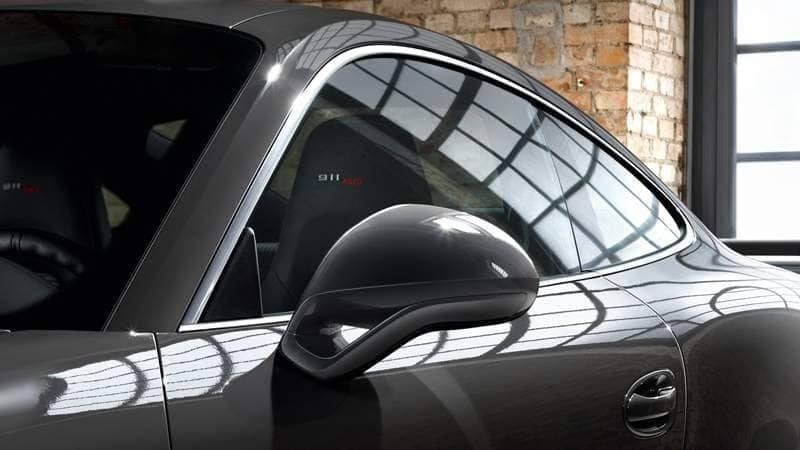 The owner, lessee, or insured driver of the vehicle, or the designee of the owner, lessee, or insured driver of the vehicle, if any, must be party to the filing of a vehicle glass repair claim, otherwise known as first notice of loss. 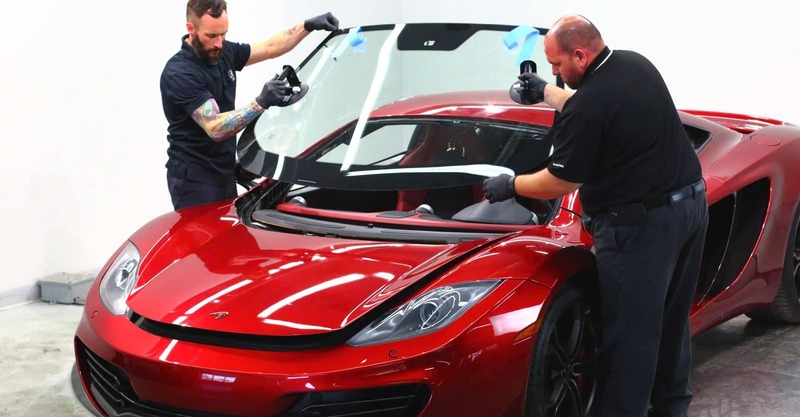 A provider of vehicle glass repair services may not serve as the designee for the insured. When an insurer or third party administrator determines that an insured’s requested glass repair must be physically inspected, and the inspection is carried out by a representative of a third party administrator, that representative must not make any offer to make repairs, engage in any discussion of other glass repair facilities, or recommend any glass repair facility during the course of the inspection. 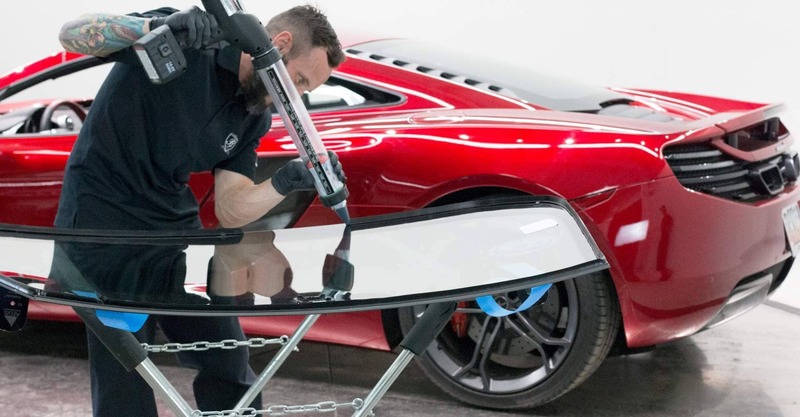 An insurer, agent, or third party administrator only may provide information about a claim to a vehicle glass repairer after the insured has selected that repairer to provide glass services. 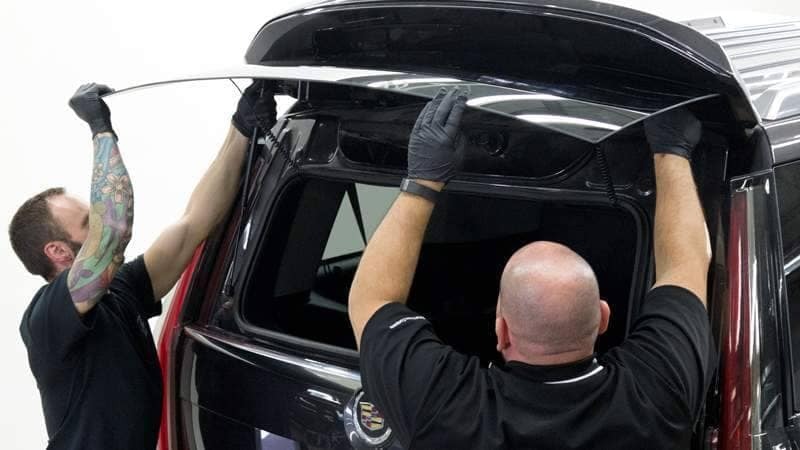 The provisions of this section do not apply to insurers or third party administrators who do not have a ten percent or greater ownership interest in a vehicle glass repair business. 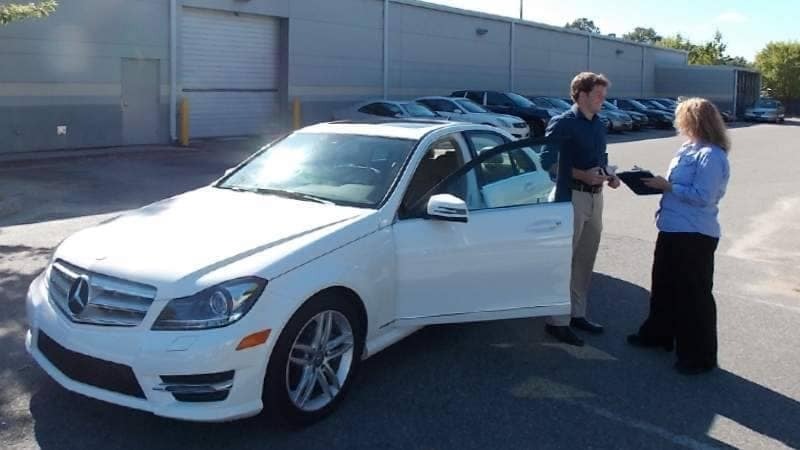 Violations of this section are subject to the provisions of the South Carolina Insurance Unfair Claim Practices Act. Notwithstanding the provisions of this chapter, the insurer has the right to inform the insured that the insurer will not guarantee the work performed by a provider that is not in the network of the insurer or third party administrator. NORTH CAROLINA STATUTE § 58-33-76. No insurance company, agent, adjuster or appraiser or any person employed to perform their service shall recommend the use of a particular service or source for the repair of property damage without clearly informing the claimant that the claimant is under no obligation to use the recommended repair service. No insurance company, agent, adjuster or appraiser or any person employed to perform their service shall accept any gratuity or other form of remuneration from a repair service for recommending that repair service to a claimant. 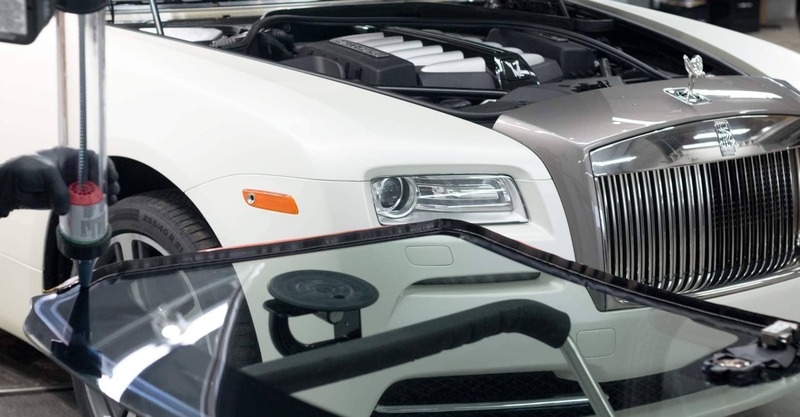 Provided, however, discounts agreed to by repair services shall not violate this section.